DESIGNATED SURVIVOR has been revived by Netflix. A ten-episode third season will debut in 2019. 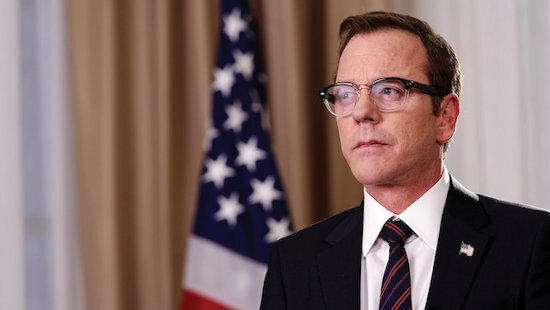 Are you excited for more DESIGNATED SURVIVOR?